Without a guide, eating healthy can be exhausting. When you do not know what to prepare, you end up eating the same things over and over again. It gets boring. That is why you are in desperate need of a cookbook full of healthy recipes. 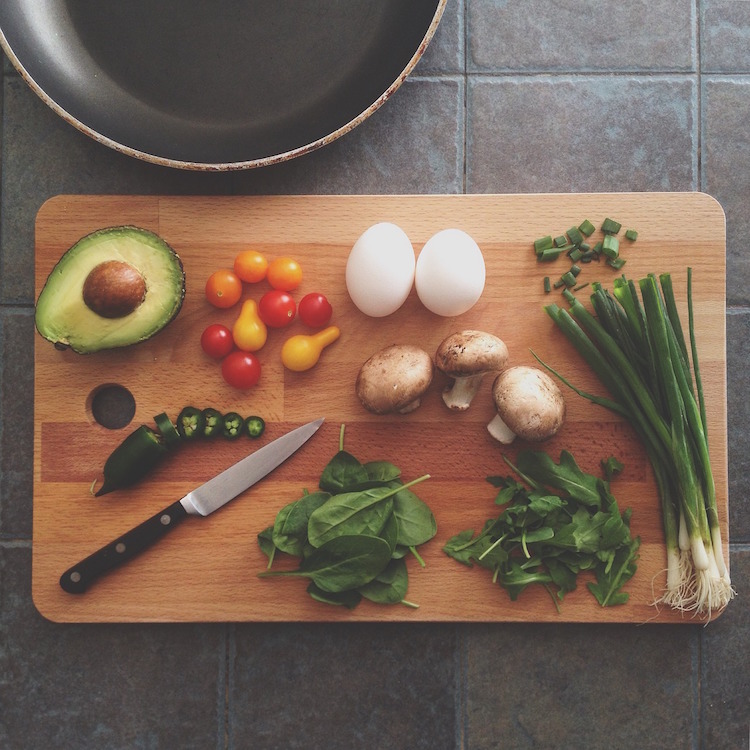 Here are the top healthy cookbooks you can try if you want to give new, and healthy recipes a chance at improving your life and reviving your love of good food. The Whole30 diet is a month long commitment that encourages healthy eating habits for people who are trying to get on the right track to eating healthier foods. While following the Whole30 diet, people are often very reliant on whole ingredients and cooking to get them through it because of its strict parameters. The Whole30 cookbook provides 150 recipes for those who are interested in trying out Whole30, to start eating healthier no matter how hard it might have been in the past. Did you know that it is possible to eat the foods you love without completely ruining their taste? Did you also know that good food can not only taste good, but can be good for you as well? The Skinnytaste Cookbook provides low calorie recipes that are flavorful and good for your body. No one ever said healthy eating meant you could no longer enjoy the foods you love. You can still have what you like and cut down on the number of calories you have while happily enjoying your meals and snacks. Even if you do not know all the details that make up this style of eating, you have likely heard of the Mediterranean diet, or Mediterranean style foods, before. Following the Mediterranean diet is one of the best things you can do to ensure long lasting heart health. This cookbook provides a collection of simple and healthy Mediterranean based recipes to make the most of healthy eating. Instant Pots are all the rage lately, and for good reason. Think of them of something resembling a slow cooker, but with many more functions for preparing food faster and more efficiently added on as well. Recipes that might normally take hours from start to finish will not take you nearly as long, and due to their temperature control functions, you do not necessarily have to constantly watch over them. This cookbook is for those who have an Instant Pot and want to use it to prepare healthy recipes in their own kitchens no matter how busy their daily schedules might be. This book’s title says it all. If you are looking for a cookbook that will provide only healthy, family friendly recipes, then Healthy Recipes is an excellent place for you to start. These are recipes that are easy enough to prepare that you can involve your whole family in the process, and then once meals are completed, you have the opportunity to all eat together, in the same place at the same time. There are very few recipes provided here that you will not like, and instructions are easy to follow so you can successfully prepare them even if you have never cooked before. Eating for two people is not an easy thing to do: it can be intimidating, especially when it might be hard to know what the other person likes. However, healthy eating in your two person household is possible. This cookbook provides over 150 recipes that include healthy and affordable ingredients, so both you and your partner, house mate, friend or spouse can begin to eat healthier on a budget and enjoy a variety of meals together all year long. Are you prone to eating out often on your lunch break? Do you skip breakfast, and therefore feel the need to eat everything in sight once lunch time finally rolls around? Eating a healthy lunch can completely change the way you eat and work for the rest of the day to come. This cookbook provides light and healthy lunch recipes to make your midday meals, and everything that comes afterward, much more enjoyable, and good for you, too. You probably already know how hard it is to cook when you are busy. Let’s face it: trying to balance work, family and other adult responsibilities is hard. Many people who make excuses for why they do not eat better claim that they are far too busy to come home in the evening and cook a decent meal. This cookbook will give you all the motivation and strategies you need to change this mindset. Find recipes as well as advice on how to save time while preparing them, so you can spend less time hovering over the stove and more time with your family. Question: who does not love a good casserole? Answer: anyone who has yet to purchase this cookbook. Many casseroles are known for being heavy on the sauces and high sodium ingredients, and therefore also extremely heavy on the calories. Not anymore: this cookbook is proof that all casseroles can be healthy casseroles, and you do not have to spend your entire weekly grocery budget to prepare them, either. Never feel guilty for enjoying a home cooked casserole ever again.